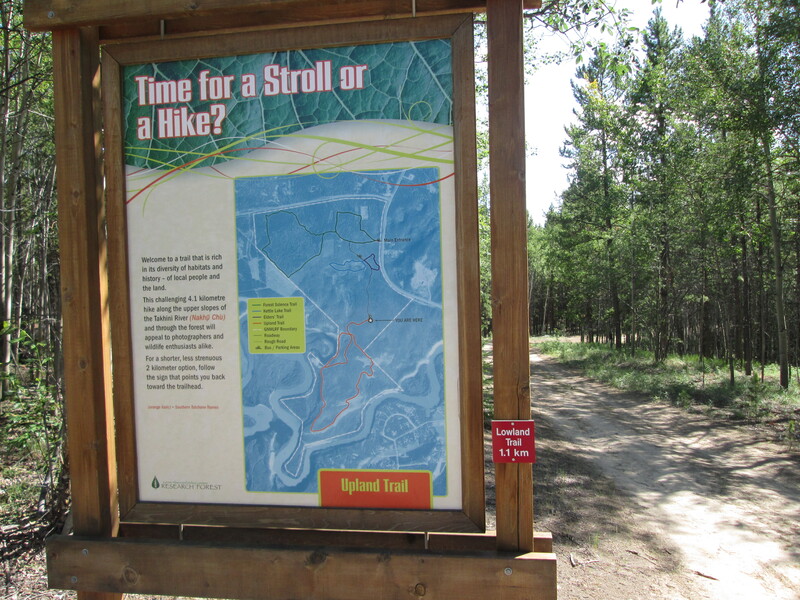 The research forest contains six interpretive trails. 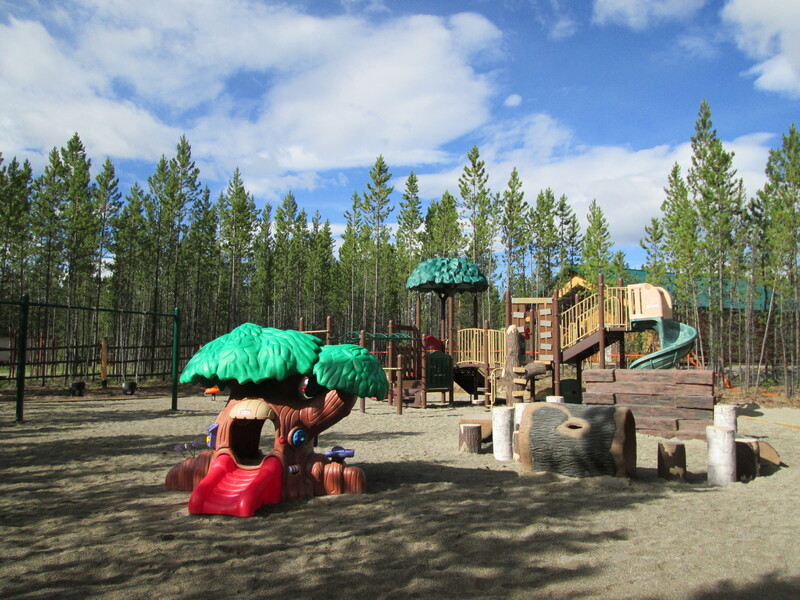 The Oxbow Lake Trail will be completed in 2015 and a forestry-themed playground was constructed in 2013. The research forest has 10 geocaches which provide information regarding forestry, geography, and research. Government of Yukon land. Traditional territory of the Kwanlin Dun and Ta’an Kwach’an First Nations. Installation of new research trials must be consistent with the strategic plan and requires permission from the Forest Management Branch. See strategic plan for the research forest. See strategic plan for the research forest. Information about the research forest can be found at http://www.emr.gov.yk.ca/forestry/pdf/Research_forest_brochure(1).pdf and on this map:http://www.emr.gov.yk.ca/forestry/pdf/GNML__research_ForestTrails_20141006.pdf.